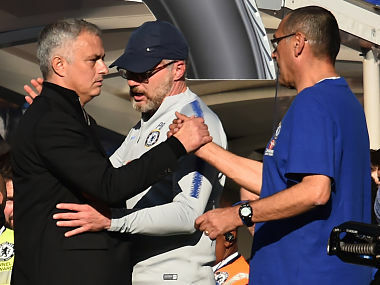 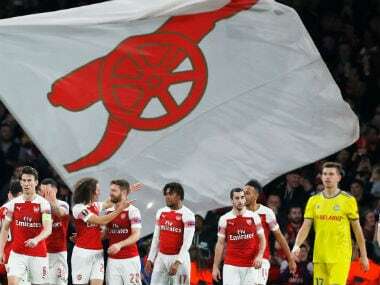 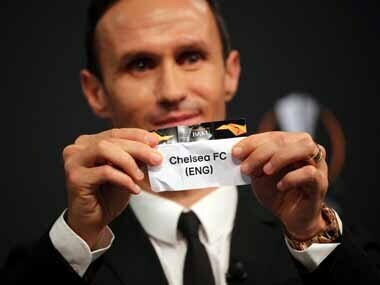 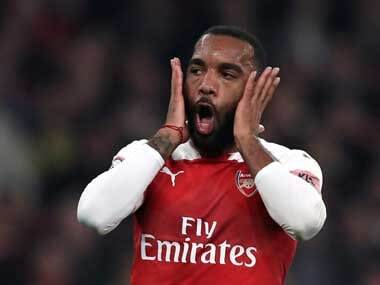 Arsenal and Chelsea reached the last-16 of the Europa League after the Gunners comfortably saw off BATE Borisov 3-0 and Maurizio Sarri's troubled side relieved some of the pressure on him with the same scoreline against mediocre Malmo. 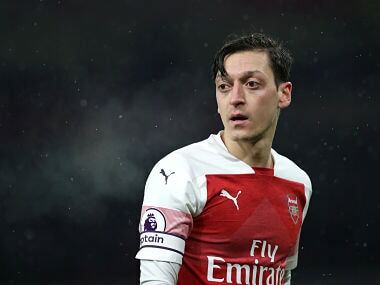 Arsenal manager Unai Emery has challenged troubled star Mesut Ozil to prove his worth after a season marred by injuries and illness. 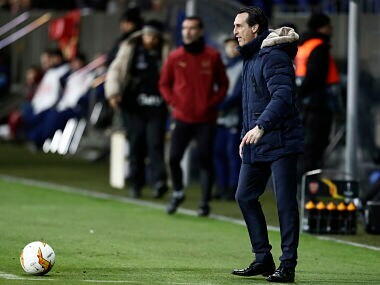 Arsenal 'deserved to win' despite slumping to a stunning 1-0 defeat at BATE Borisov in their Europa League last 32 tie, according to manager Unai Emery. 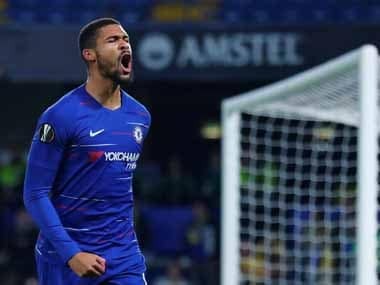 Chelsea midfielder Ruben Loftus-Cheek's hopes of getting regular playing time in the Premier League are hindered by the club's wealth of talent in his position, says manager Maurizio Sarri. 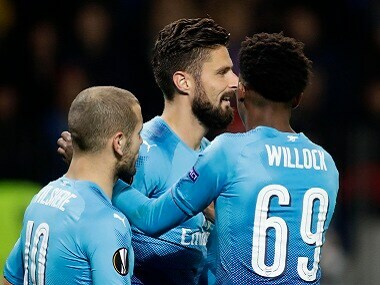 It's probably been a little difficult for Giroud to fathom or even accept why he has dropped so far down the pecking order.